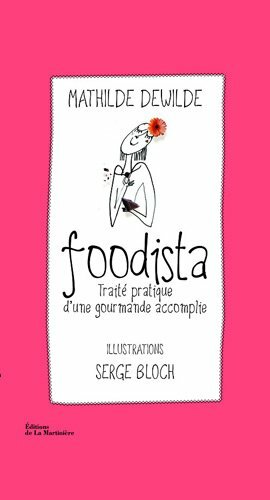 This entry was posted in * Restaurants et leurs accompagnements and tagged Artisan du Chocolat, Bea's of Bloomsbury, brownie, chocolatier, ChocStar, Cocoa Loco, Cocomaya, Garlic Confit, Gower Cottage, Gu, Leon, More Artisan, Paul A Young, Paul's cooking, Serious Treat, SoBo Chocolate, Sweet Things, Wholefoods, william curley. Bookmark the permalink. 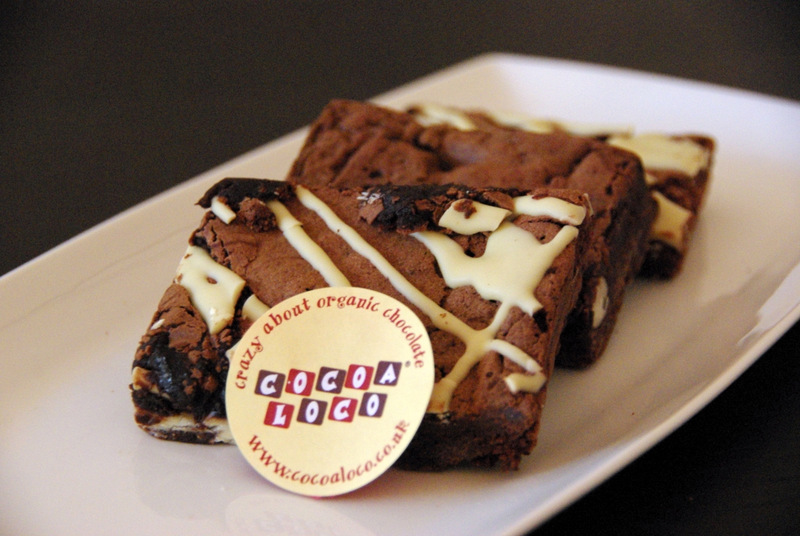 Wow what a brownie feast – personally I love Gower Cottage brownies and also Paul A Young’s brownies. I haven’t tried some of your favourites though so I will have to check them out. The experience was full of learning. We had the Paul A Young but I’m not sure we can call them brownies actually! Huzzah! Wow – what a tour de force. Y’all really went to town, didn’t you? I’m amazed that you could even distinguish them by the end. 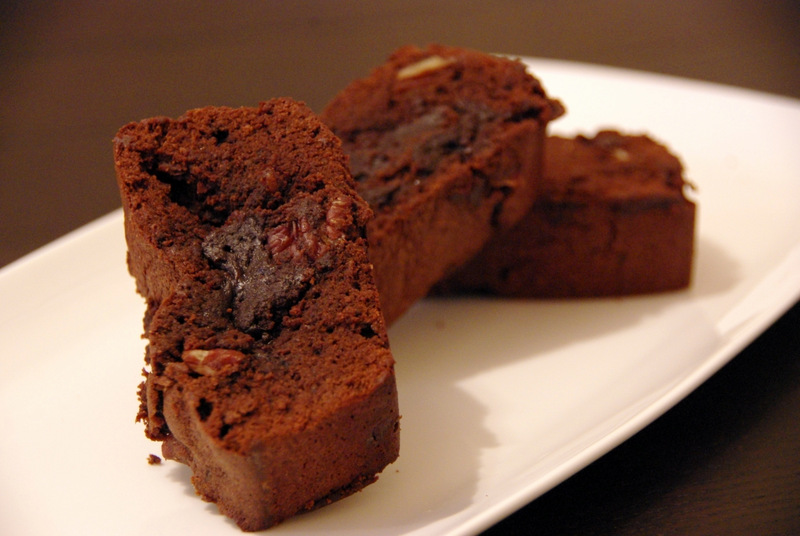 Do you now have brownie fatigue? Hope not. 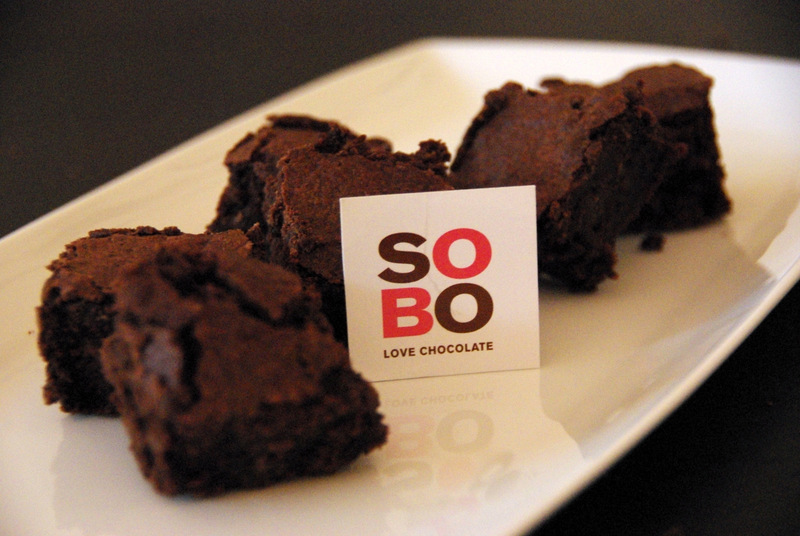 Do come by the choc-mobile for the brownie fudge sundae experience next time – it takes it to the next. 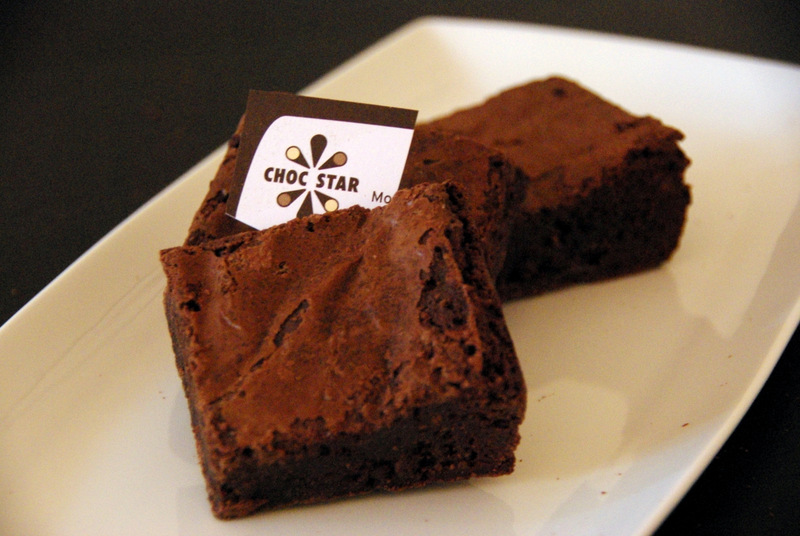 Glad Choc Star’s were loved and well done for the post. I absolutely loved what you did! After drooling over the brownie tweets for so long, and contemplaying whether they would reach from India, I thought I’s just sit back & watch. Judging is VERY tough, and I’m in awe of all the entries you got. Briiliant job done! Was in London in Nov for the FBC. Wish we had met then! I used to do this kind of thing for a living… tis harder than you think! 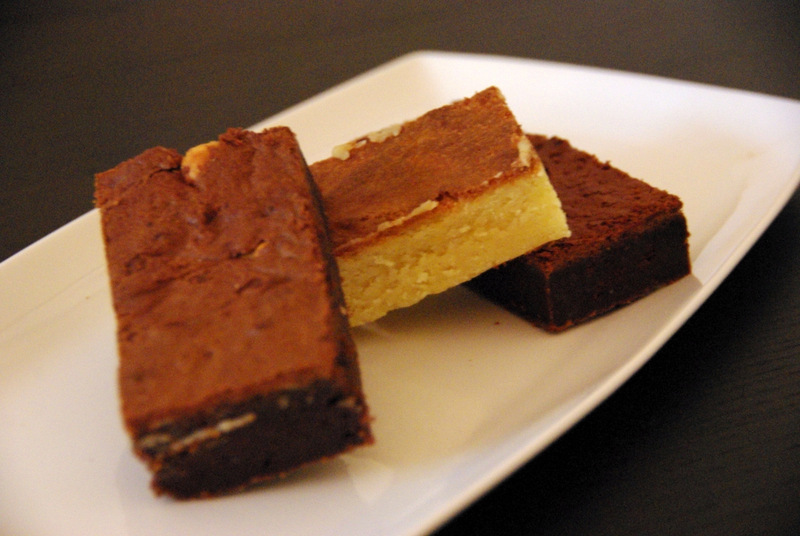 You missed a trick here though – naturally gluten free brownies made with ground almonds for the most intense brownies you can make! 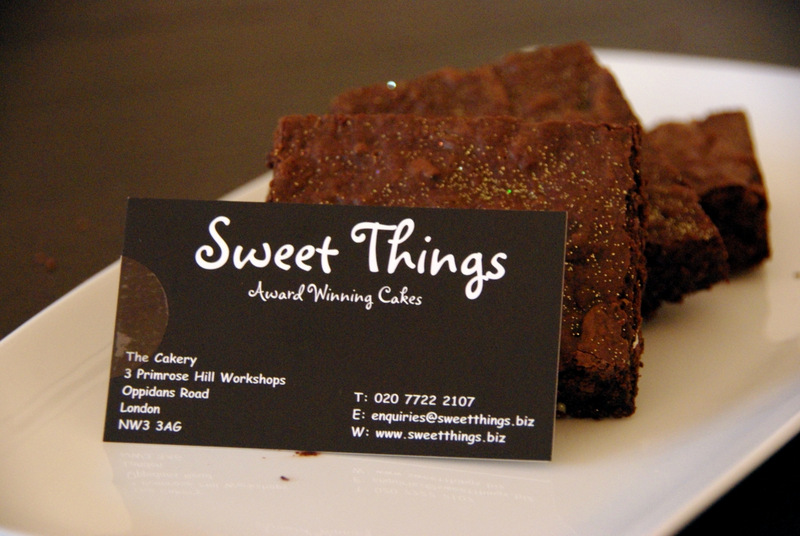 I wish we’d been included in the competition: would love to do a samplng session soon on our gluten free valrhona 68% chocolate and orange brownies and our Swedish sticky chocolate brownie. Well, I’m more than happy to review it anytime you want! As a fellow brownie obsessive, I love this feature! 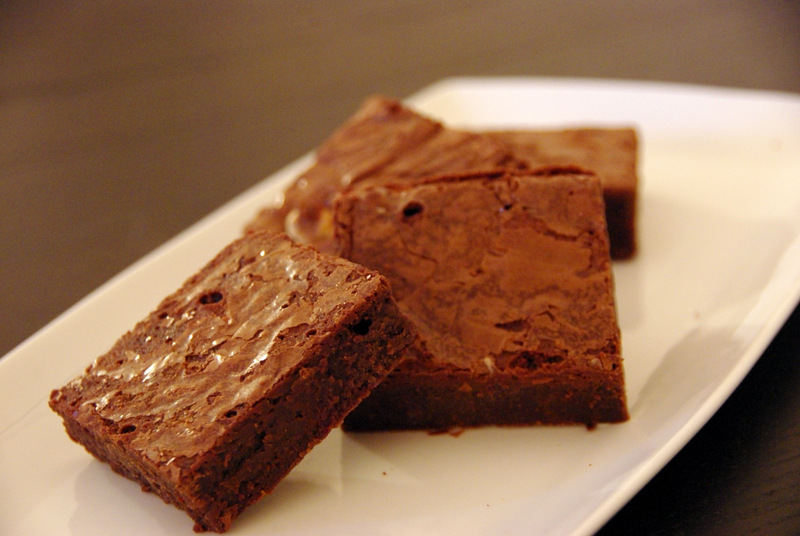 I’ve tried most brownies in London. For a very long time, Hummingbird were my favourite: they have a slight chewiness that is hard to find but, in my opinion, essential. Then I bought one from Petra at ChocStar. Her’s are the ultimate. 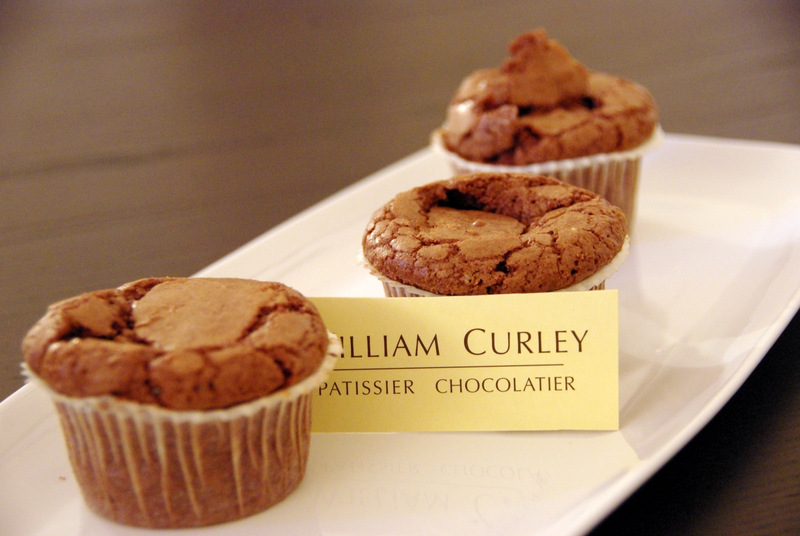 They’re almost identical to Hummingbirds’s, but made with better chocolate. I’ll never taste a better brownie. 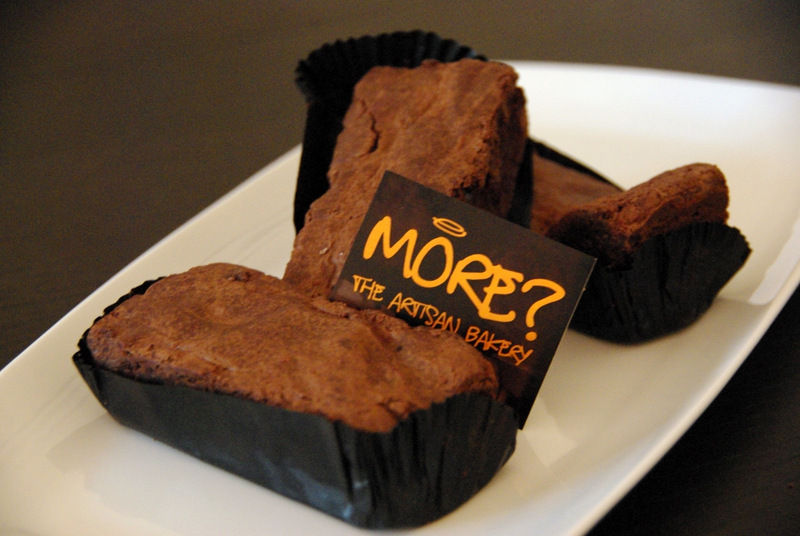 I’m not sure I will organise another tasting soon but I’d happy to try your Super Orange Brownie! Great post Mathilde, but why wasn’t I invited! Because it was a girl event! Great post, Mathilde – the session sounds a lot of fun! 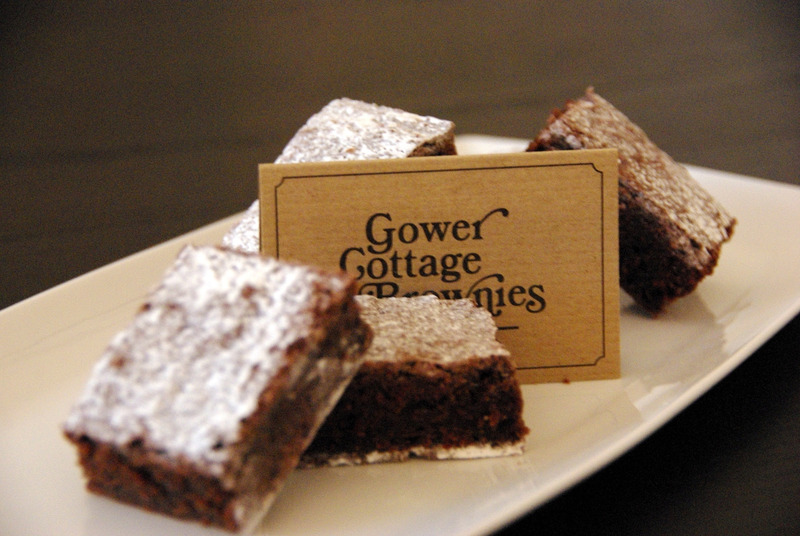 I love love love the Gower Cottage brownies I tried recently … will look out for some of the others! Some people told me about the ottolenghi but I haven’t had the chance to try it yet. Definitely on my list! So glad I came across your brownie judging adventure. I teach Food Technology to Grade 8’s and they made brownies today. Thanks to you I have great comments to give them about their products!